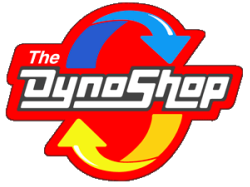 The Dyno Shop's diesel-repair experts are ready to provide your diesel vehicle with the maintenance and repairs it needs. Our highly trained technicians use the most advanced tools and equipment to accurately diagnose and repair your engine, to improve your engine's performance and help keep it running at it's optimum. If you're having problems with your diesel engine, let our team of experts get you back on the road in no time, and a factory-scheduled maintenance plan will keep your diesel engine running at its best. 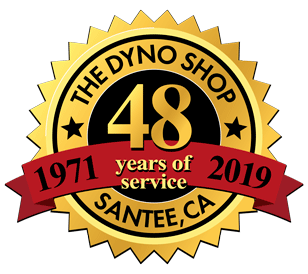 Call today and schedule an appointment to have the professionals at The Dyno Shop repair or service your diesel vehicle. (619) 562-3933.